just add the address, phone and fax in letter head and also add the tittle in business card. the blue colour on black background is not the same as blue on front or latter head. INNOVA colour is nicer. 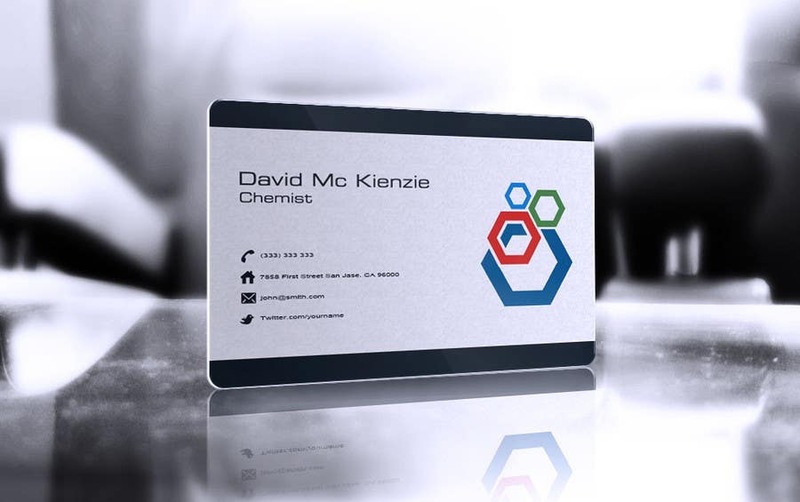 i have to make it lil bit darker blue so it wont clash with wording innova especially the business card on the back where is supposed to have darker background. what i can suggest is the color will be the Navy blue. Kindly advise i just add the address phone and fax on the letterhead and also the tittle on the business card.